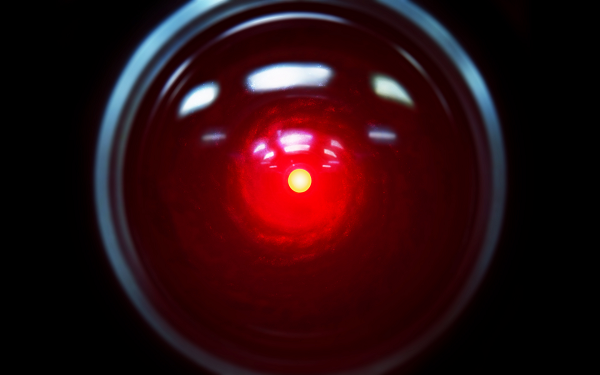 Artificial intelligence typically gets a bad reputation in sci-fi literature and media. It’s a technology often depicted as eventually becoming aware that it is being used—and sometimes misused—and turns on humanity. In the real world AI comes off as a threat that will take over most functions and render a lot of occupations that we have now as obsolete. The fear here is that there will be no jobs for humans. There are also fears over driving becoming automated. Enter the allied efforts of major tech companies Amazon, Facebook, Google, IBM, and Microsoft to promote awareness and ease those concerns via its Partnership on AI alliance. The group will be headed up by Microsoft Research chief Eric Horvitz and Mustafa, co-founder of Google’s DeepMind organization. Each of the companies have some stake or is looking at a future using AI, so the concept of Partnership on AI is a good way to get in front of things by easing customers, potential partners and investors into acceptance or tolerance of AI taking a larger role in their lives through their products and services.